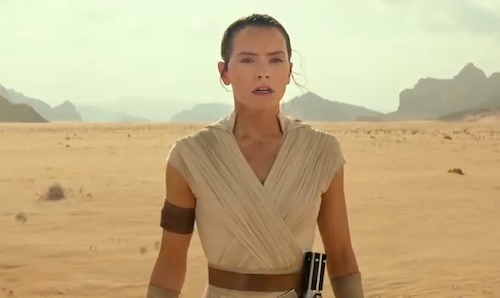 Just a day after director Jon Favreau announced the title and synopsis of his Star Wars live-action series for Disney's streaming service. 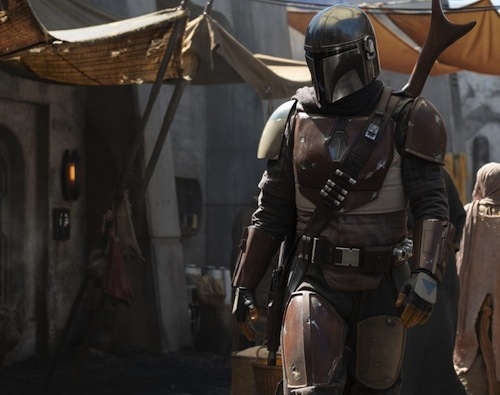 Here's a first look at the titular The Mandalorian. Dave Filoni (Star Wars Rebels) will helm the premiere episode. 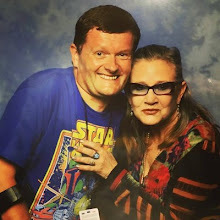 Other episodic directors include Deborah Chow (Jessica Jones), Rick Famuyiwa (Dope), Bryce Dallas Howard (Solemates), and Taika Waititi (Thor: Ragnarok). 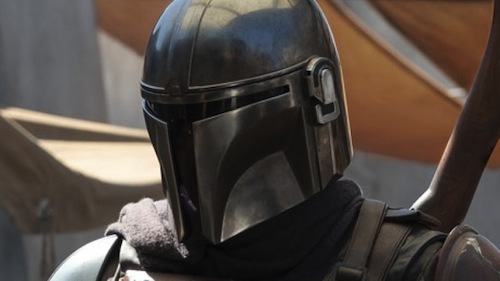 Are you looking forward to The Mandalorian and will you sign up for Disney's streaming service (known as DisneyLife in the UK & Ireland)? Let me know in the comments below.